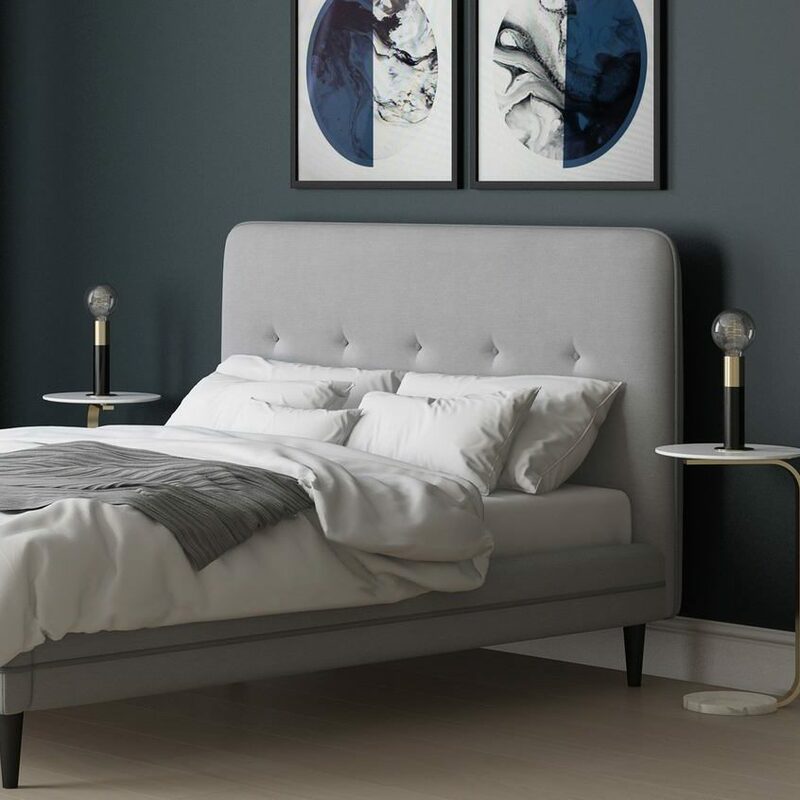 Buying a bed is a big investment for your home. And it’s where we spend most of our time too. 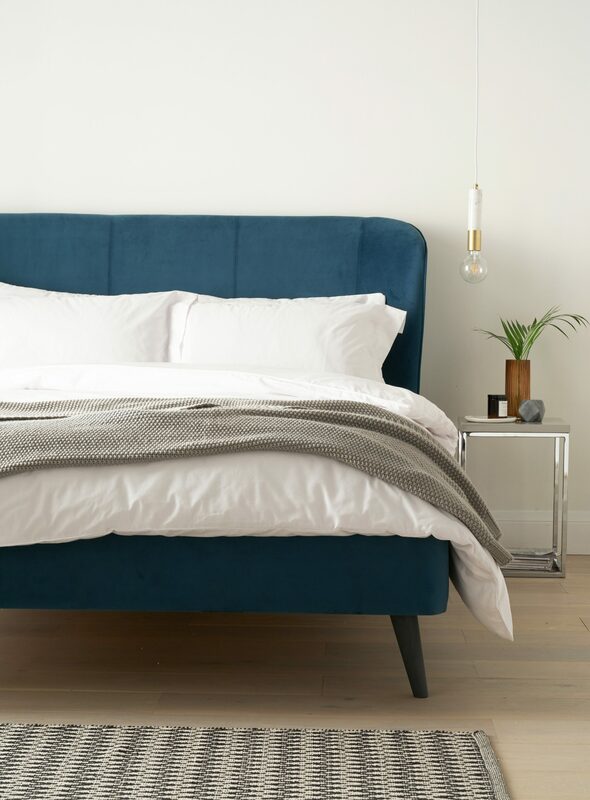 With most of us spending between 7 to 9 hours a night curled up under the covers, you’ll want to make sure the bed you choose is as comfortable, supportive and long-lasting as it can be. 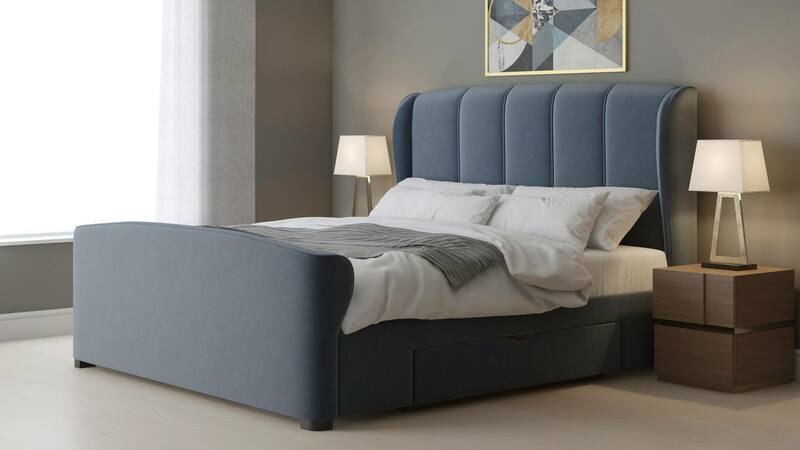 If you’re a little overwhelmed by the number of contemporary beds available, take a look at our bed buying tips and you’ll be choosing the perfect piece in no time! 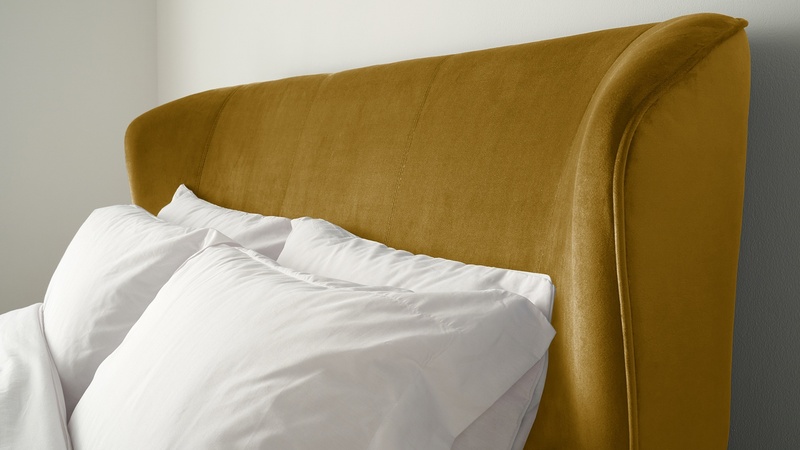 Top Tip: If you’re upgrading your bed size – think about your bedding! A king size isn’t too much bigger than a double, so you might be able to pass. However, jumping from a double to a super king you’ll need some new sheets. If you don’t yet have a bed in your room, get a feel for the sizing by using masking tape or a piece of cardboard to mark out where it’ll sit. 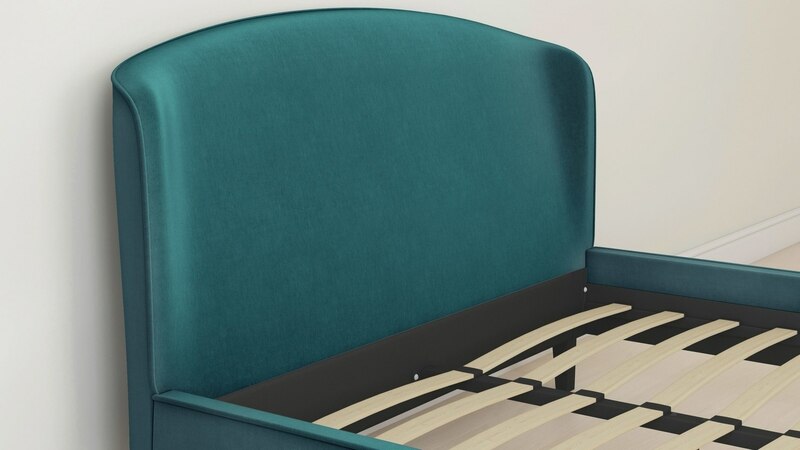 How will the bed be delivered – fully assembled, or is assembly needed? 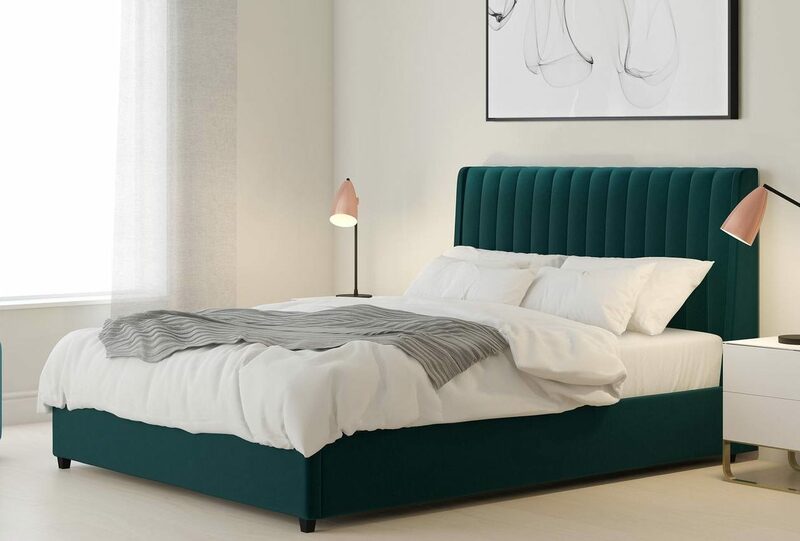 What does the bed’s guarantee cover, and for how long? 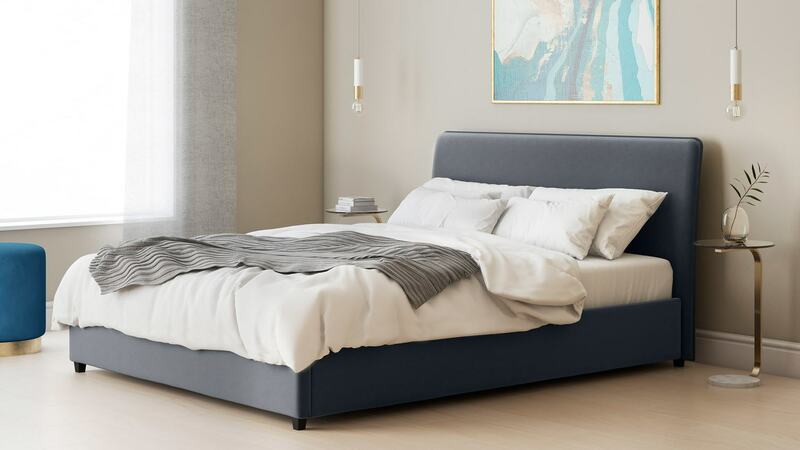 Height: The height of the frame and the matress will affect how easy it is to get in and out of the bed. There’s not right or wrong, just what suits you and your space. 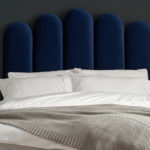 Headboards: A tall headboard will add both impact and grandeur to any bedroom interior, whereas a shorter headboard will help to open up the space. 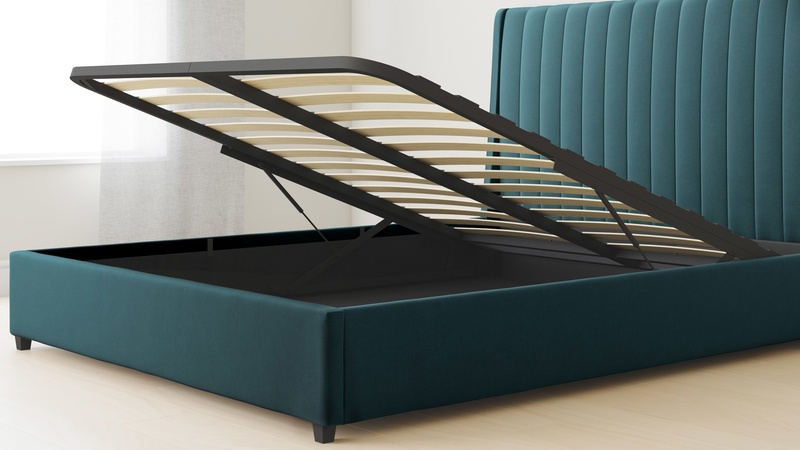 Contemporary beds are available in a variety of designs so you can realy have some fun with your styling. A selection of our contemporary beds are constructed of bowed beech slats. These then slot into place onto aluminium base rails, using sturdy plastic fittings to support your mattress. This helps to keep it in the most supportive and comfortable position. It’s factors like this that ensure you’re choosing a supportive and quality bed, so they’re important to check. Flooring: beds are weighty pieces of furniture so you’ll want to protect the flooring underneath. Floor protectors on the feet, or having a rug or carpet are all simple solutions to keep your flooring looking its best. Once you know your sizing, you can move onto the fun stuff- the styling! And with our Stylist’s bedroom cheatsheet, creating a cosy bedroom interior couldn’t be easier…. 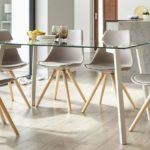 Stick to a minimal colour palette – Choose colours within the same shade to create a complementary look and create a serene setting. You can’t beat fresh white sheets – you can then add a couple of tonal cushions for an added element of colour- but simple is always best. Clash your textures – for example, balance the smoothness of velvet with a chunky knit and cool metallics like brass and copper for an effortlessly trendy and designer look. Less is always more – The more bits and bobs you have on display, the more cluttered your bedroom will feel. Invest in trendy boxes or side tables with drawers to hide all those unsightly necessities. Tidy room, tidy mind. Play with proportions – Avoid an expanse of bed linen by breaking it up with throws and cushions. Wooden floors need a rug – You can choose an area rug, to sit under and around the base of your bed, or a couple of runners either side, just to keep your toes toasty on cold mornings. Warm things up with chunky knits and sheepskin rugs. You don’t want your bedroom to feel cold and uninviting. Style your bedside tables simply – a simple stack of your favourite books, a pretty vase and a relaxing candle should be more than enough. If you feel your velvet upholstery has lost a bit of its sheen, have no fear. You can use a steamer to restore its signature shine by keeping the nozzle moving across the velvet at a moderate pace. Move in the direction of the nap and hold the steamer about an inch away from the fabric for the best results. Once completely dry, brush the material in the direction of the nap using a soft-bristled hairbrush. 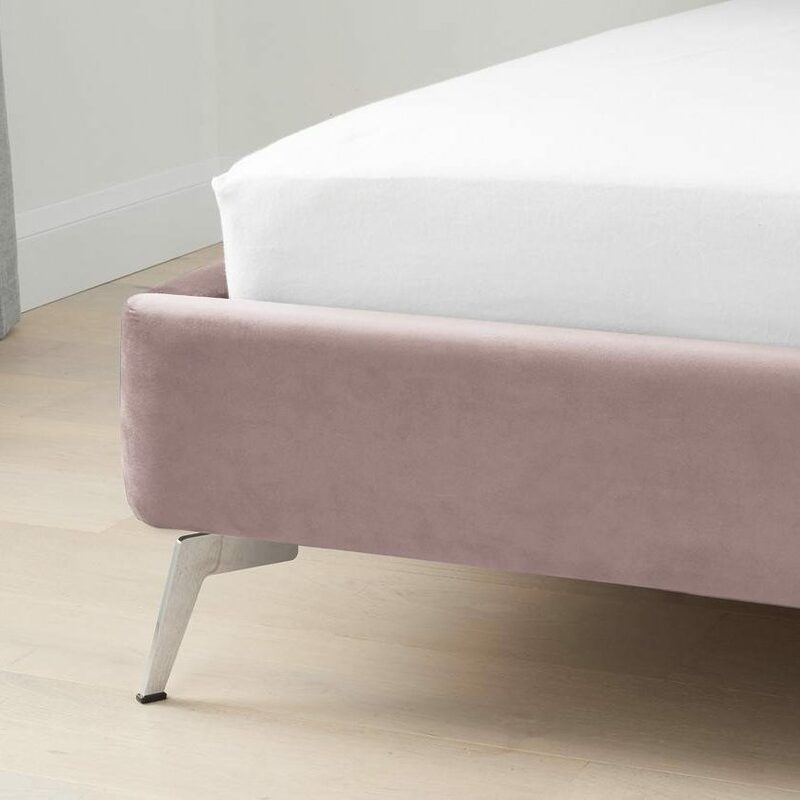 We also suggest regularly brushing your velvet bed frame with a velvet brush or soft clothes brush, going in the direction of the nap. Take a clean white cloth and dab it into your soapy water. Pat over the stain (don’t rub) and use a dry white cloth to absorb the water. Repeat this 3-4 times until stain has gone. 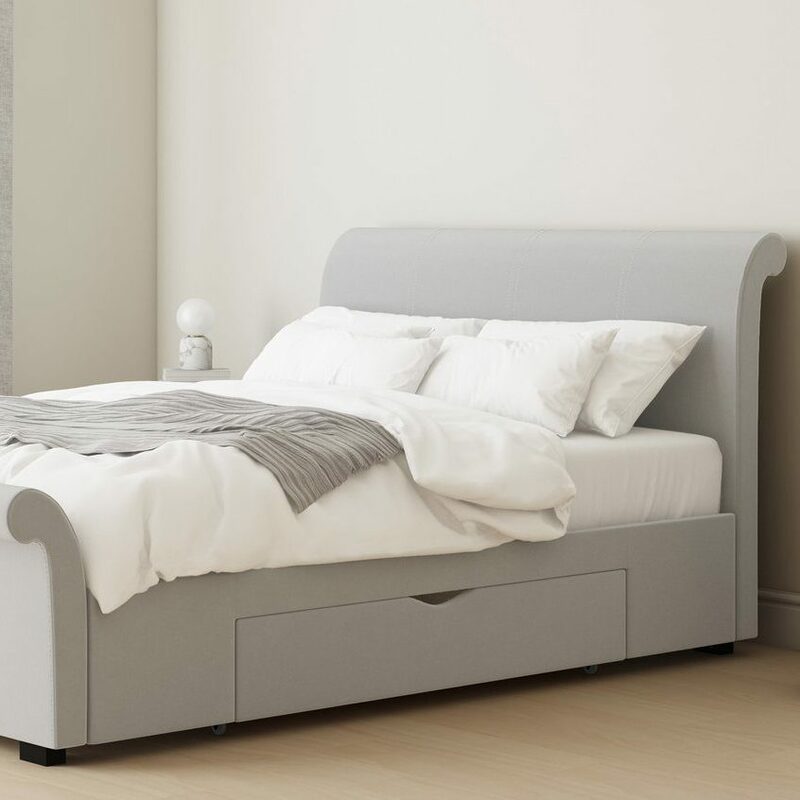 If you feel like you need a lie down after all that information, why not take a look at the Danetti Bedroom Range and see what your home is missing! 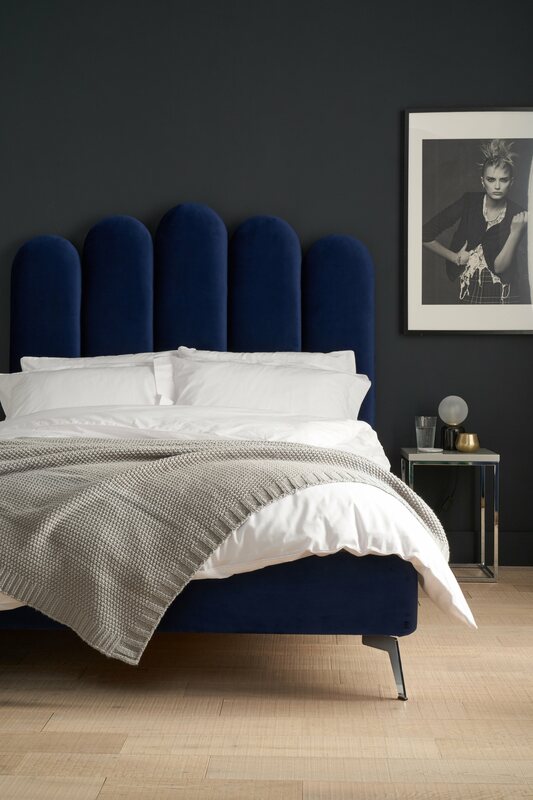 If it’s bedroom styling you’re after, be sure to take a look at Bedroom Styling Tips with our Interior Stylist.